On 7 December 2018, the European Commission published its new Counterfeit and Piracy Watch List. 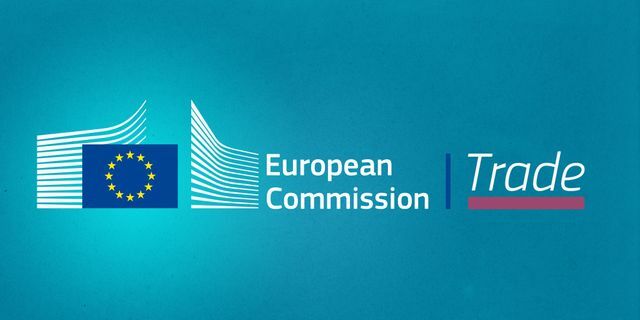 The main aims of the Watch List are to encourage the identified operators of the marketplaces, the local enforcement authorities and governments to take action to crack down on intellectual property abuse and, to make EU citizens aware of the risks of purchasing from problematic markets. In the United Arab Emirates, the government authorities have taken great strides in the last few years to protect the interests of IPR holders and protect the population of the United Arab Emirates from the risks associated with counterfeit products, particularly as regards to protection against counterfeit goods that raise health and safety concerns. We are aware that Dubai Customs are working closely with brand owners locally to take action against counterfeiters and their operations wherever possible. The enforcement authorities, and in particular, Dubai Customs and Dubai Police have been increasingly active in the free zone areas with effective seizure and destruction results. The United Arab Emirates is a fast paced and innovative country with a focus on leading the world in terms of new technologies. There is recognition locally, at both public and private level that, to encourage innovation and draw the best development talent to the United Arab Emirates, a strict IP legal framework is required. It remains to be seen what changes will be introduced in the coming years but, with the increased focus on attracting the best innovative talent to the region, we expect the United Arab Emirates to continue to make big strides forward for brand owners to ensure effective protection of IP rights. The Commission’s new Counterfeit and Piracy Watch List, published today, names websites and physical marketplaces outside the EU that are reported to engage in, facilitate or benefit from substantial counterfeiting and piracy. These activities undermine intellectual property rights of EU companies and creators, harm businesses and jobs and risk consumers’ health and safety.